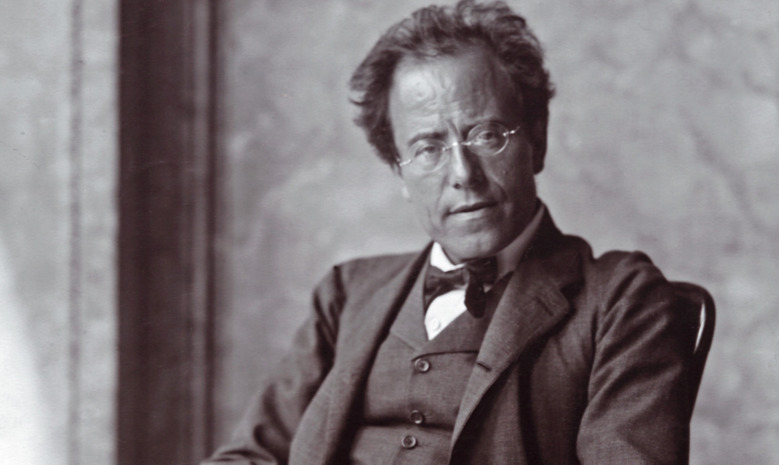 The New World Symphony celebrates Earth Month with the second-to-last WALLCAST™ of the season: The Mahler Legacy: The Song of the Earth WALLCAST™ Concert, presented by Citi. Conductor Michael Tilson Thomas offers his interpretation of Mahler through a presentation of The Song of the Earth, a piece that is said to have reflected a dark time in Mahler's life. The performance starts at 8:00 pm on the lawn.